Occupational Therapists (OTs) work with students with physical and cognitive disabilities to allow them access to the Least Restrictive Environment. The typical week for an OT involves treatments, notes, evaluation, and meetings. A great part of a OT’s time is spent on treatment, which are performed on an in-class (inclusion) or out of class (pull-out) basis. 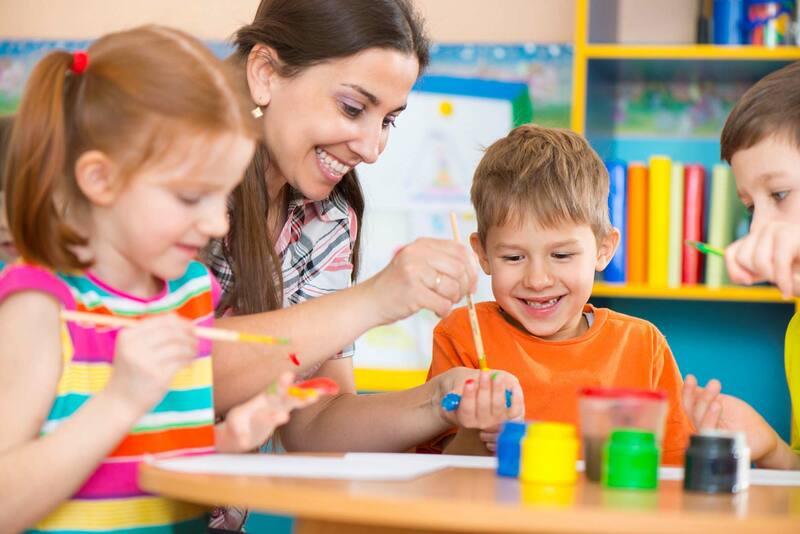 Services are defined on an Individualize Education Plan (IEP), which the OT develops in collaboration with the parents and other professionals. Treatment goals are outlined in the IEP. Formal occupational therapy evaluations are performed at least every 3 years. The OT meets with the IEP team at least every year. In addition to direct treatment with the students, the OT consults with parents and teachers to reach the student’s goals.